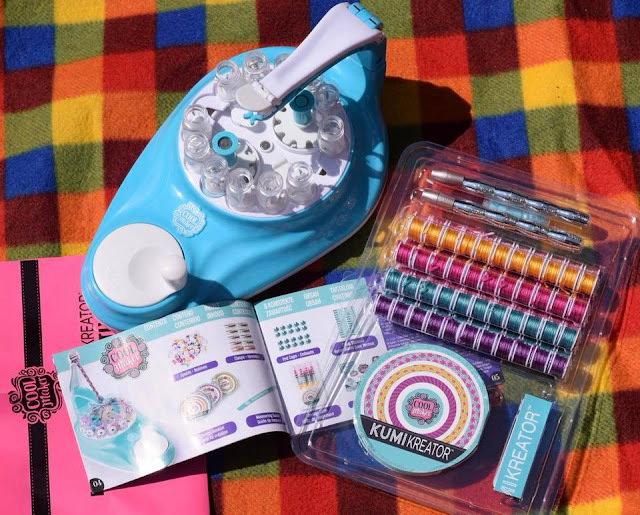 The KumiKreator Friendship Bracelet Maker is set to be one of the must have toys for tween girls for 2018. Ideal for kids who love to craft and create, the KumiKreator from Cool Create comes with everything your child needs to make ten bright and colourful bracelets. 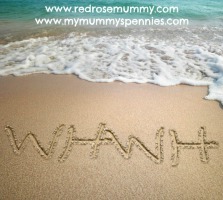 Replacement threads can also be purchased to make even more! 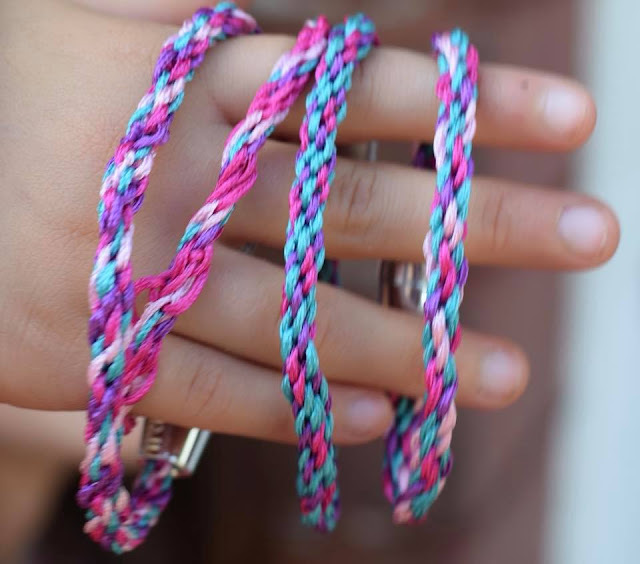 Some things seems to stand the test of time so well and making friendship bracelets is certainly one of those activities. Twenty five years ago I would spend hours sitting there plaiting and twisting threads to make pretty bracelets for my friends and family and now a quarter of a century may well have passed (in what feels like the blink of an eye!) 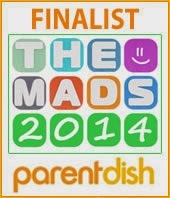 but my daughter also enjoys the same pastime. 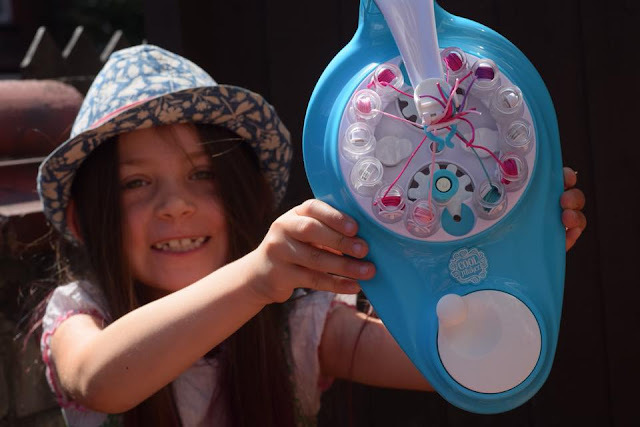 She was super excited when she was sent the brand new KumiKreator Friendship Bracelet Maker - from Cool Create to try out and couldn't wait to get started! Kumi comes from the Japanese word Kumihimo meaning “gathered threads.” It is the traditional Japanese technique of braiding cords and beads. The KumiKreator makes creating beautiful and intricate Kumi fashion bracelets fun and easy to do in just minutes! 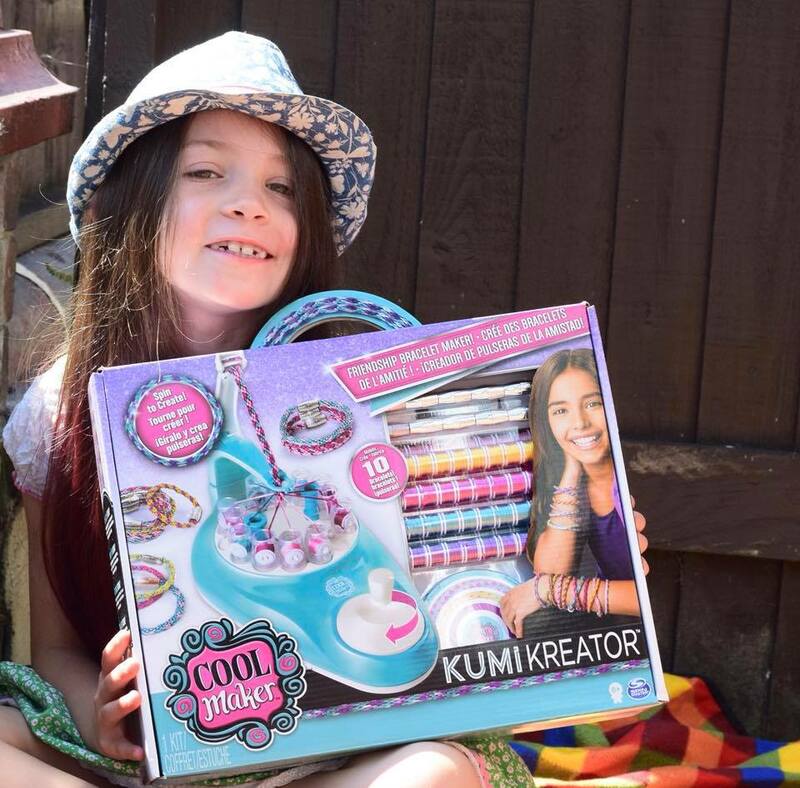 What's in the box with the KumiKreator Friendship Bracelet Maker? When she opened up the box (which incidentally comes with a useful carry handle and is also sturdy enough to keep the machine and all the bits so they don't get lost all around the house) we found the KumiKreator machine, 88 spools of good quality, brightly coloured thread, 10 clasps, 20 caps, 26 stickers, a wrist measuring guide, a design booklet and an instruction booklet. 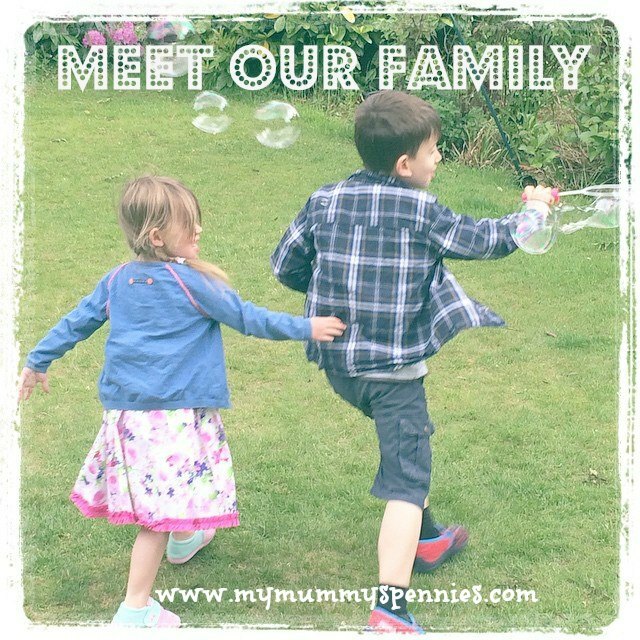 Elizabeth was eager to get started but firstly we had to set up the KumiKreator, the instructions were easy to follow however we found this great youtube video really useful too. 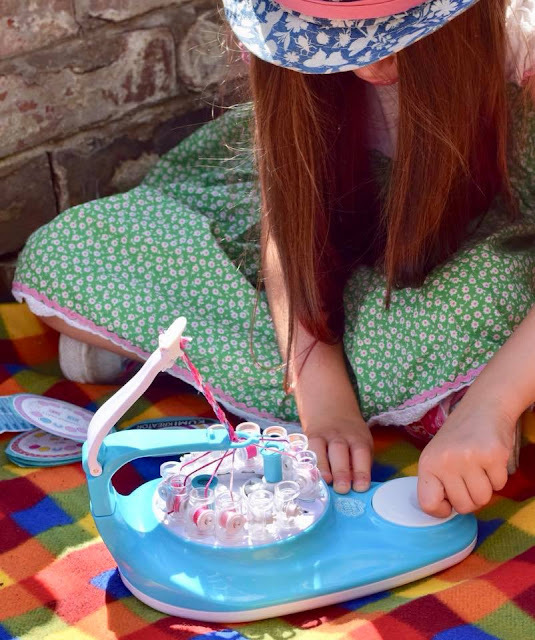 How did we get on with the KumiKreator Friendship Bracelet Maker? To make her first bracelet, Elizabeth chose the Dazzle Design and carefully selected the required colours then attached them on to the wheel in the correct places, some of these were a little stiff to start off with so she needed my assistance to click them into place. I then helped her pull the thread through the tip of each plastic tube and then held them in place with the clip on the machine. Once we were ready to go Elizabeth took over completely and enjoyed watched her colourful creation come to life as she turned the handle. I again helped her with the stickers and measuring before cutting the end of the threads off on her first bracelet as well as attaching the end cap and the clasp. She was delighted with how her bracelet turned out and couldn't wait to get stuck in a make some more! After the first design Elizabeth decided she wanted to let her creative juices flow and instead of following the patterns provided, made up her own colour patterns that turned out beautifully. Elizabeth has so far made four bracelets all of which went smoothly, however like any machine of this sort, it is possible to get jams in the thread or spool so do check out these troubleshooting guides to fix any problems you encounter. 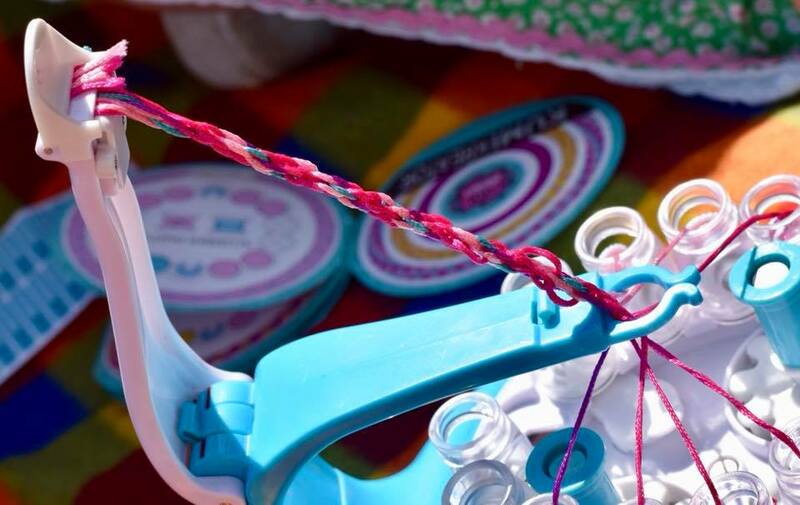 Common issues could be the threads coming loose or getting tangled and our top tip for preventing this would be to ensure that each thread is threaded through the top of the spool and that they are all tightly tucked into the clip with the end of this clicked down to hold then in securely! What age is the KumiKreator Friendship Bracelet Maker suitable for? 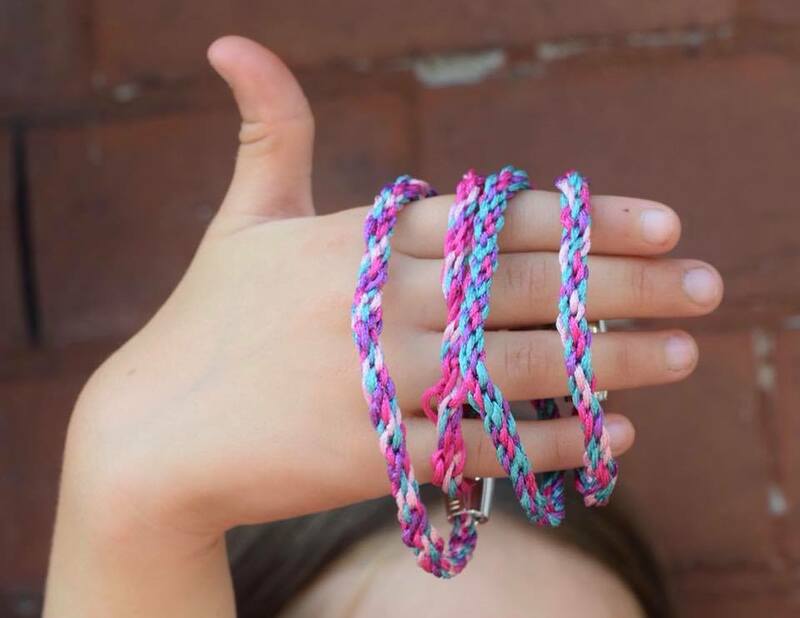 The recommended age for the KumiKreator is 8+, but my daughter is seven and with a little assistance in reading the instructions and setting it up the first time soon got the hang of how it worked and was able to create her third and fourth bracelets completely on her own. 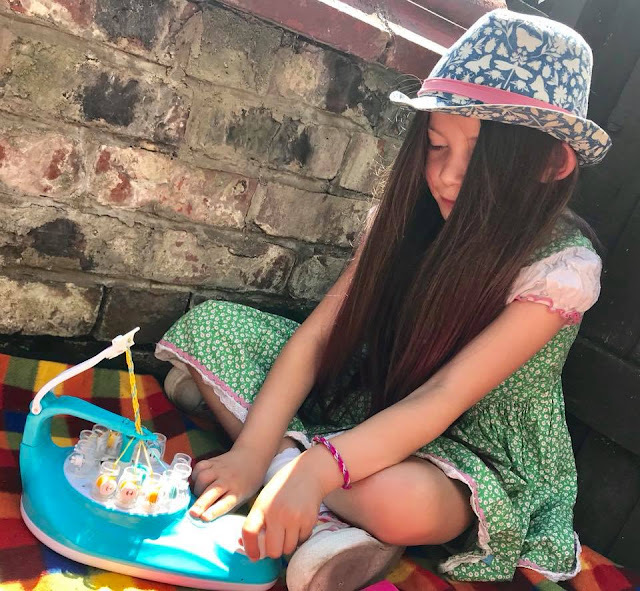 I would say that in my opinion, with a grown up present for some help, the KumiKreator would be suitable for creative girls from the age of six. 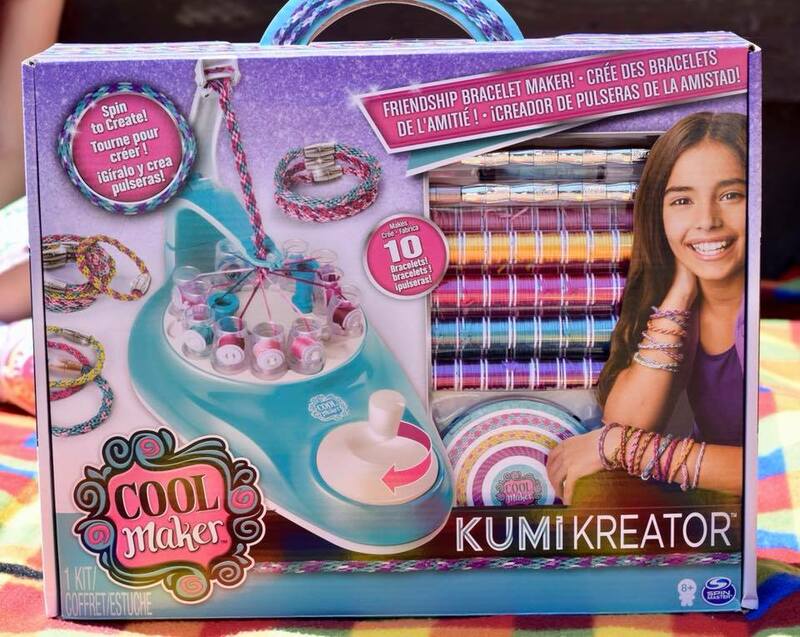 Where can you buy the KumiKreator Friendship Bracelet Maker? 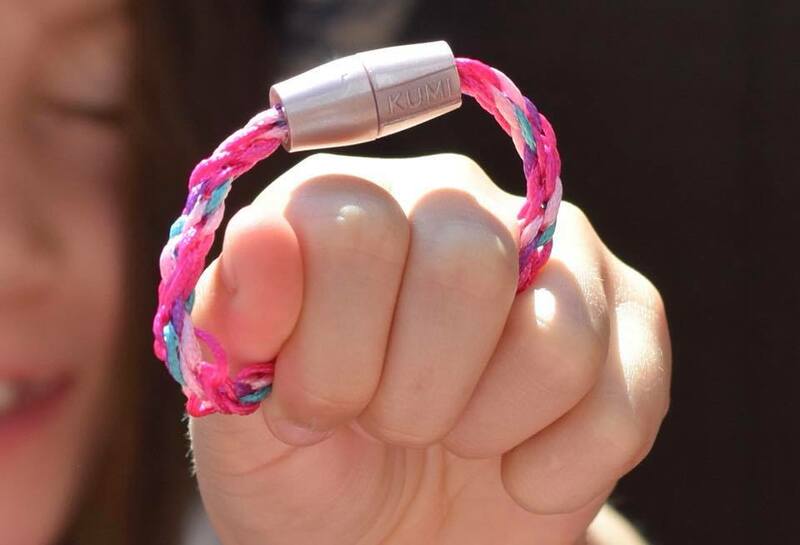 The KumiKreator would make an ideal gift for a crafty child ( dare I say for Christmas or birthday ) and gives another dimension to the simple activity of friendship bracelet making. 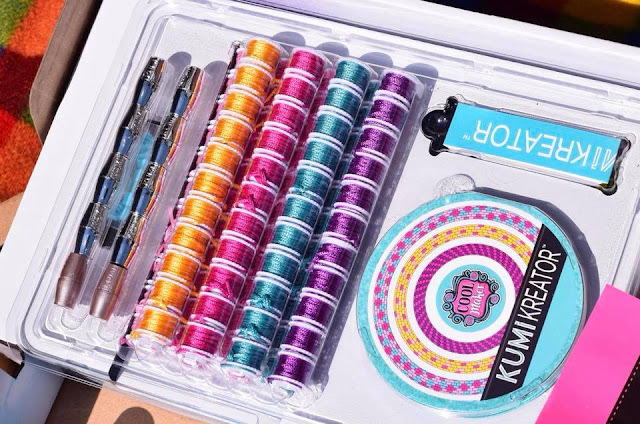 Once all of the threads in the starter pack have been used up, additional kumi fashion packs can be purchased for an RRP of £9.99, each of which will make up to 12 bracelets and include some exclusive colours not available in the starter pack. It is available from a variety of retailers both in store and online and has an RRP of £29.99 but I'm sure we'll see it on some fantastic offers on the run up to the festive season! Today (July 30th ) is International Friendship Day so to celebrate, I have a KumiCreator to give away to one of my lovely readers! We were sent the Cool Maker KumiKreator Friendship Bracelet Maker in exchange for an honest review, all thoughts and opinions are my own.